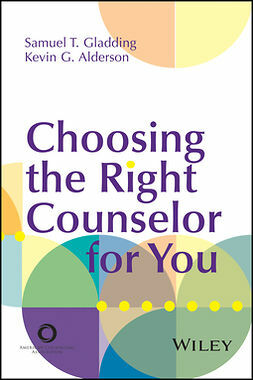 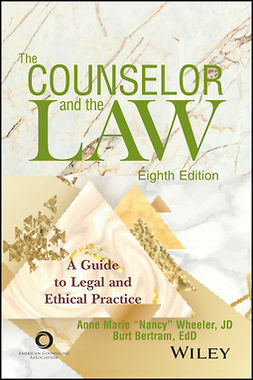 This practical text explores contemporary case scenarios that arise in school counseling with children and adolescents. 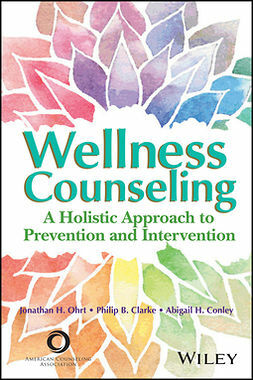 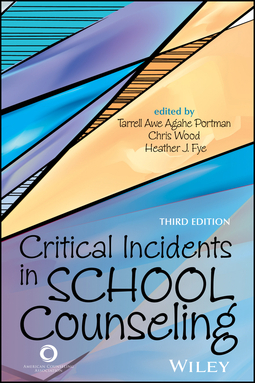 Throughout 30 chapters on a diverse range of topics, several school counseling experts analyze and discuss each incident from a best practices perspective. 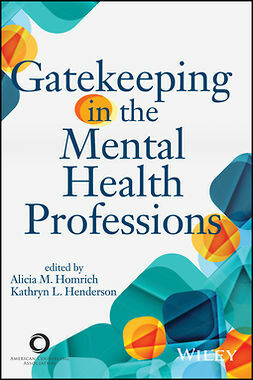 Topics are organized around the CACREP Standards and incidents include a list of related supplemental readings, online resources, and suggested learning activities. 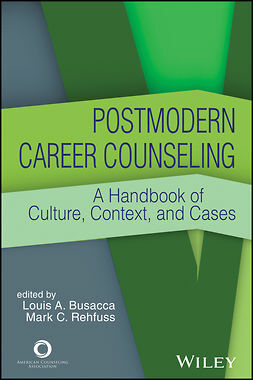 Issues explored include trauma, drug use, pregnancy, cyberbullying, suicide, gangs, parental conflicts, sexual orientation, third-culture students, student career development, and ethical and professional dilemmas. 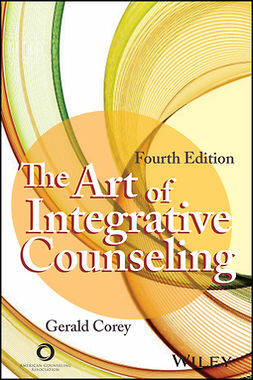 Tarrell Awe Agahe Portman, PhD,is the dean of the College of Education at Winona State University. 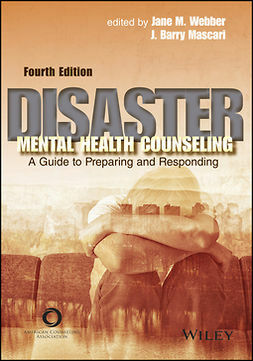 Chris Wood, PhD,is an associate professor in the Counselor Education program at the University of Nevada, Las Vegas. 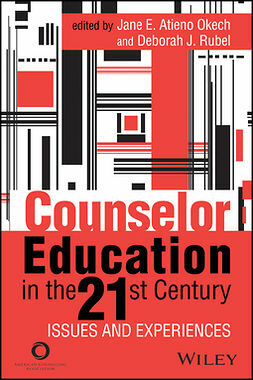 Heather J. Fye, PhD,is an assistant professor in the Counselor Education program at the University of Alabama.